Companies often paid famous people to be corporate officers or directors, for their publicity value. That Mr. Famous Name had no business ability was no hindrance, because the company usually did not want his advice or interference - just his name. This was the guinea pig director. 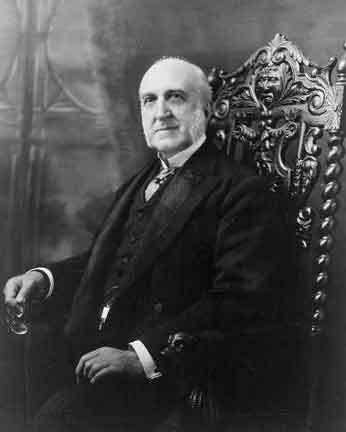 Politician Chaucey DePew was pronounced the champion guinea pig director of 1905, when it was learned that he was sitting simultaneously on 73 corporate boards.